Win back engagement with the right content. 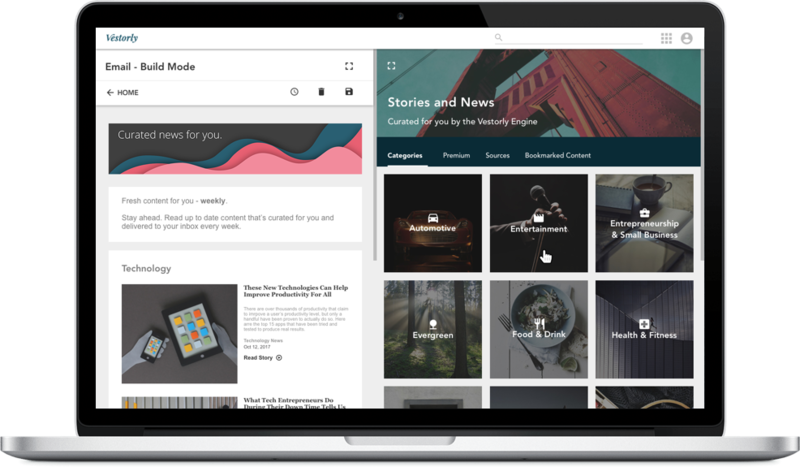 Vestorly is a content curation engine that continually learns about you and your audience to increase your engagement rates. 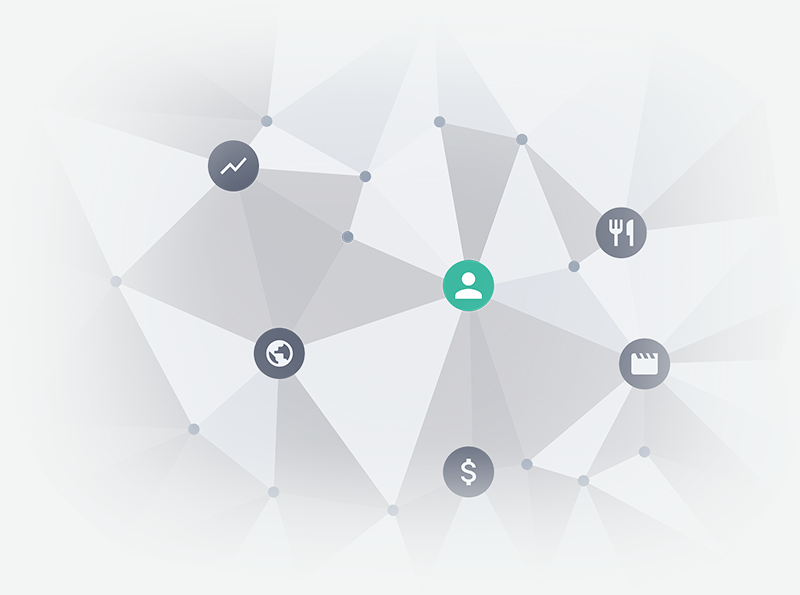 We’re using data science to help you eliminate guesswork, and deliver personally compelling experiences at scale. "Vestorly is the best email marketing solution I've ever used. It helps fill the void with content and increased our open rates and click-through rates exponentially." “It's nice to know that behind your great product there's a team that actually cares about its customers." Individual users to global marketing departments use Vestorly to search the Web and scale targeted content marketing in just minutes. Vestorly intelligently curates and delivers your ideal content by email, social media or onto a website, enabling lead generation and relationship intelligence across multiple channels.